Stupendous views! 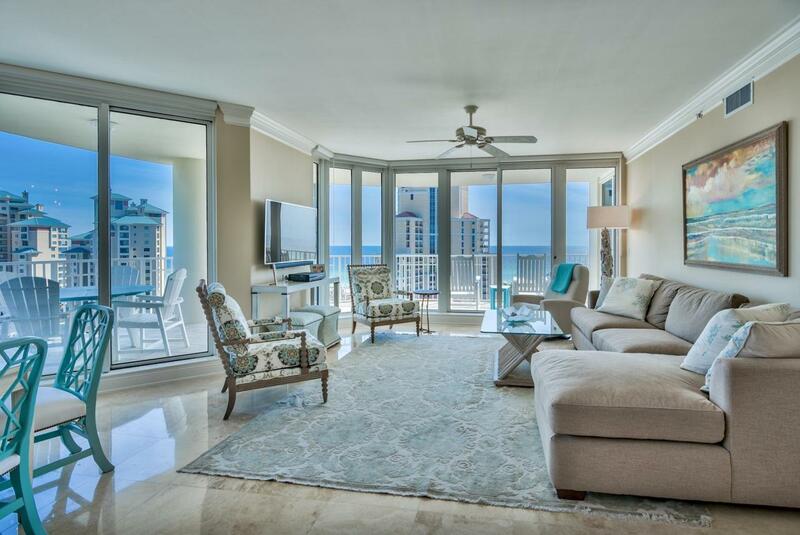 This gorgeous residence offers nearly unparalleled, wrap-around vistas from every room of its 12th floor, end-unit position and from its extensive decks! 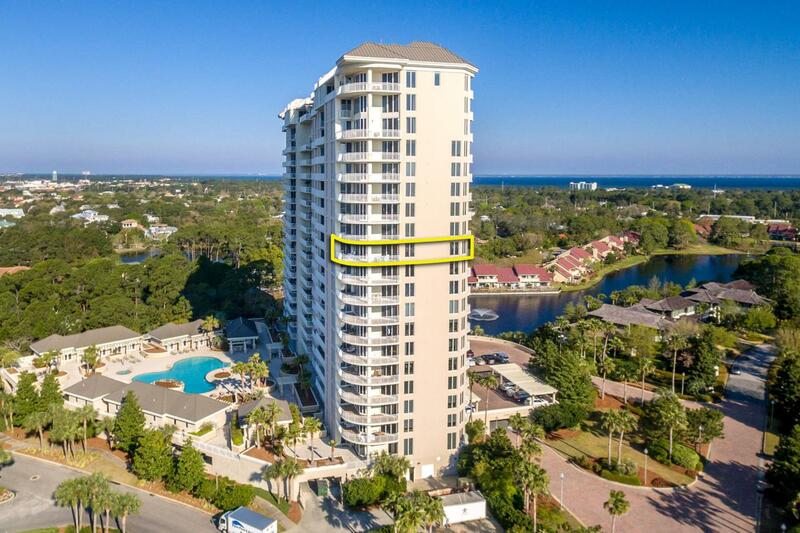 From the comfort of your private residence, enjoy the beauty of the sparkling waters of the Gulf of Mexico, Choctawhatchee Bay, Sandestin Beach and Golf Resort's lakes, golf courses and lush landscaping, sunsets, sunrises, and weekly firework displays in season! This impeccable unit was extensively upgraded by the current owners in 2015 and following. Improvements include new kitchen counters, sinks, backsplash, and new Miele dishwasher; the installation of a bar in the hallway; polishing of the travertine floors; new carpet in bedrooms; custom shutters; new custom blackout drapes in themaster bedroom; a new water heater, new HVAC units on the 12th floor and the roof; new sinks and fixtures in the baths; all new paint; and more! One Beach Club's exclusivity as a non-rental building ensures it is kept immaculate, without the foot traffic of many other resort properties. Owner's amenities include a fully equipped gym, private heated pool, large patio, outdoor grilling station, social room with pool table, shuffleboard and kitchen facilities (available for parties at no charge), and movie/game room. A limited number of private pool cabanas are available for purchase by owners--and Cabana #14 is included in this sale! Custom decorated to a tropical theme, it includes a sleeper sofa with a new mattress, mini-kitchen, bath with shower, dehumidifier, and cable TV service. 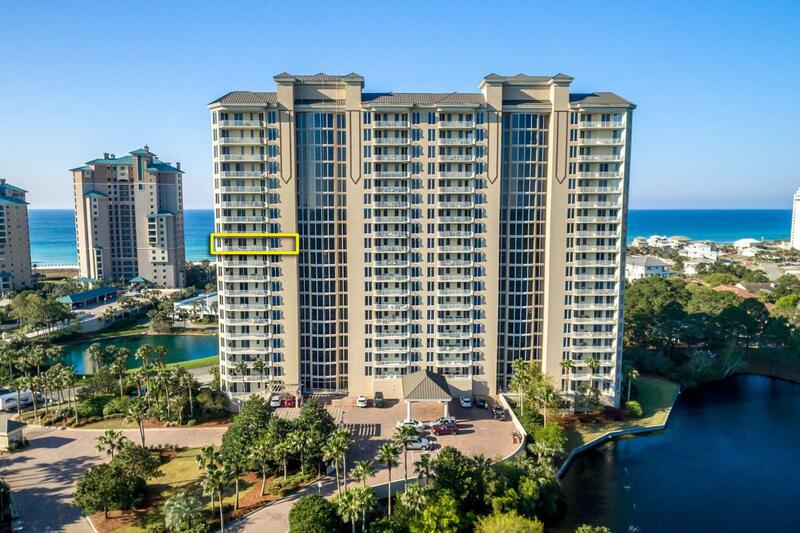 Each residence also receives a private parking spot, locked storage area for beach toys, bikes, etc., and membership in Sandestin's Private Beach Club, just a short walk away! 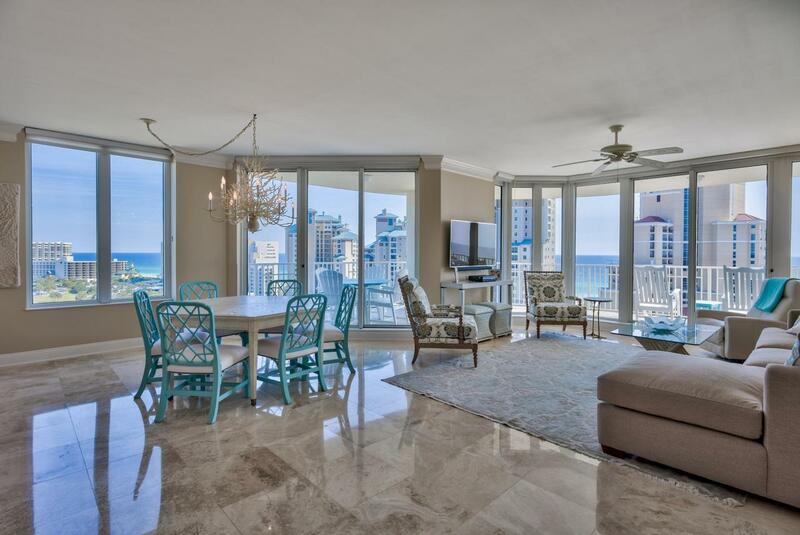 Make your own home in paradise in this luxurious setting at the world-class Sandestin Beach and Golf Resort along Florida's fabulous Emerald Coast!